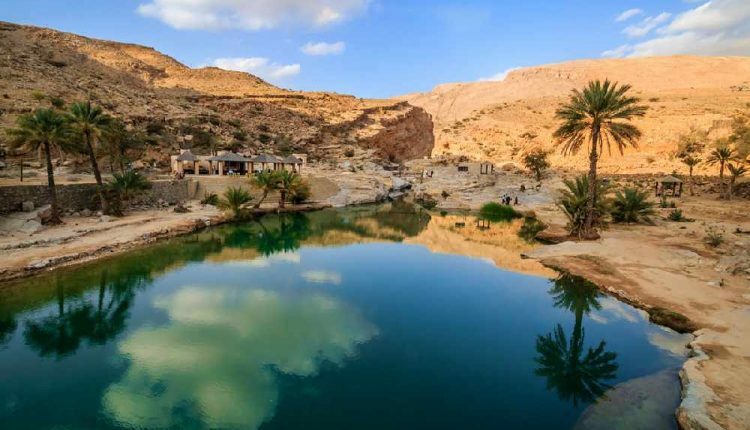 You could even find yourself venturing out to one of Oman's many wadis. 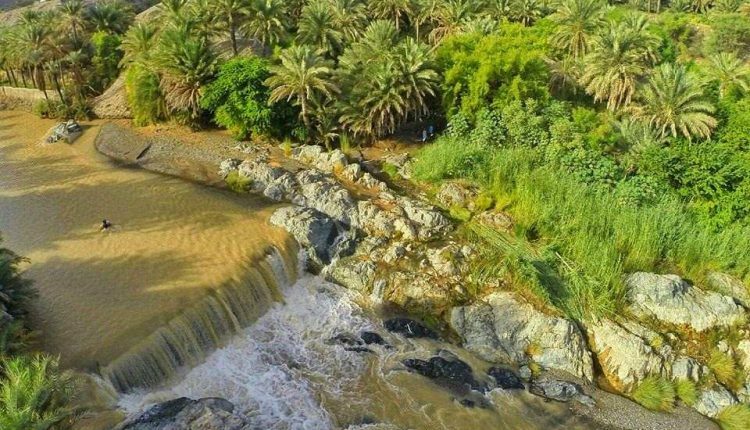 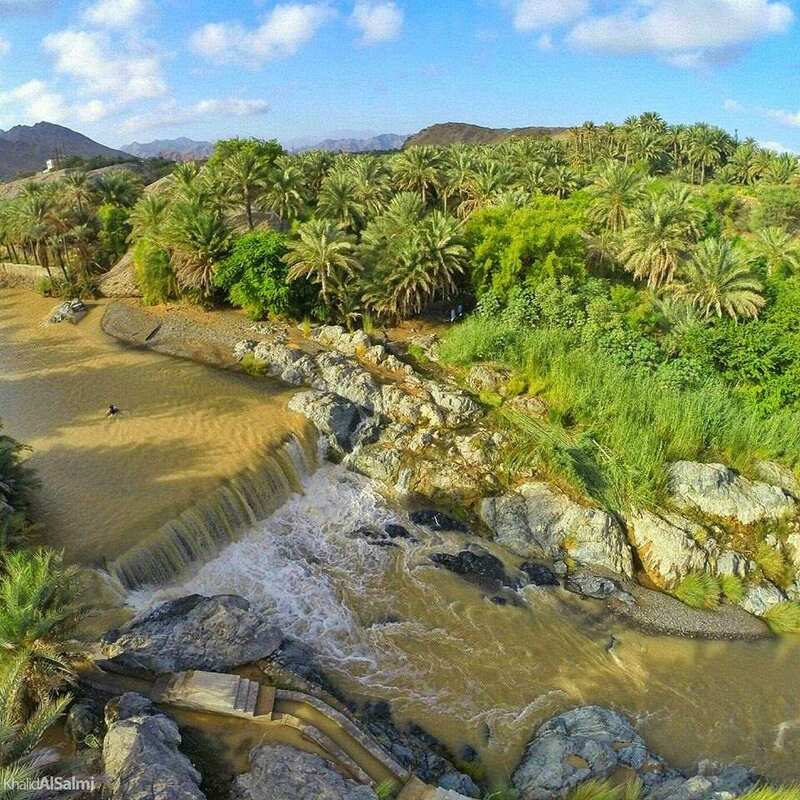 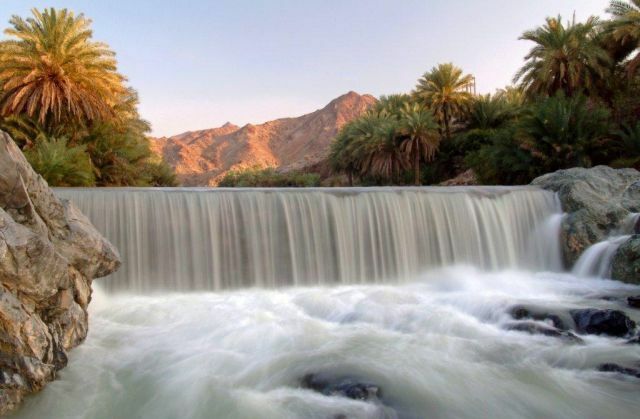 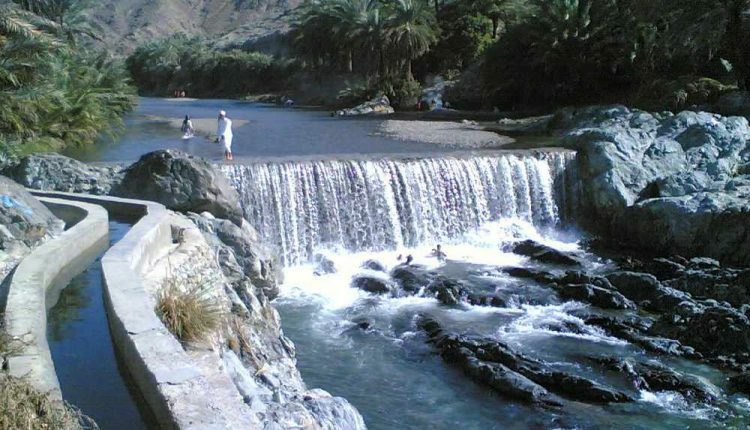 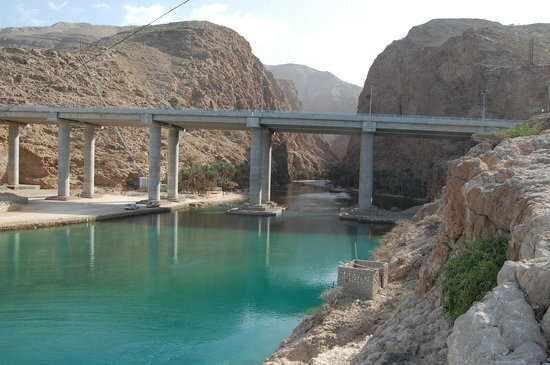 Which we really recommend you do, here are 5 Wadis across Oman you need to visit before you die! 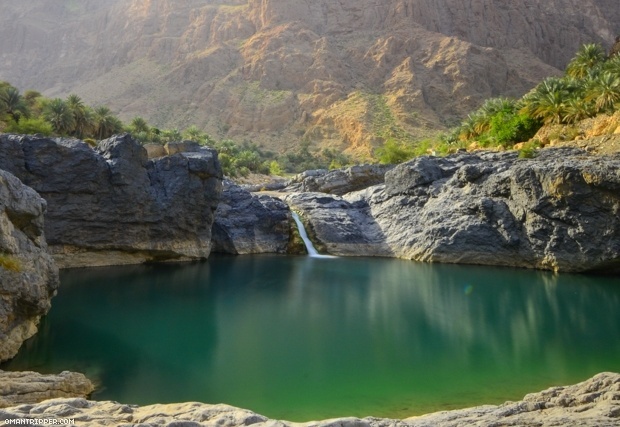 Weekends in Oman can be different every time, one weekend you could spend chilling by a hotel pool, the other camping on the beach. 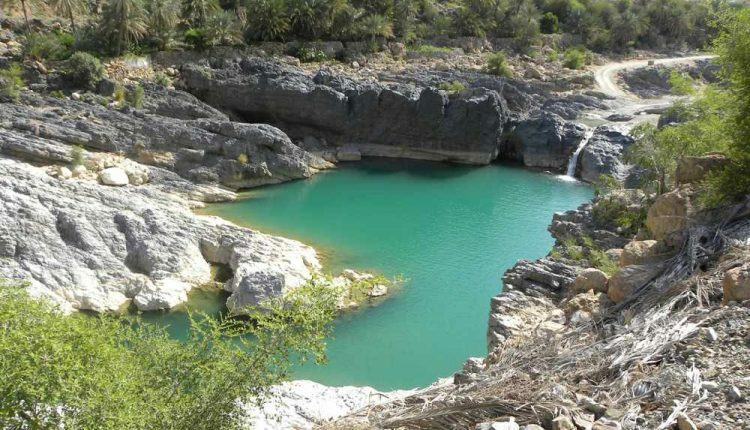 You could even find yourself venturing out to one of Oman’s many wadis. 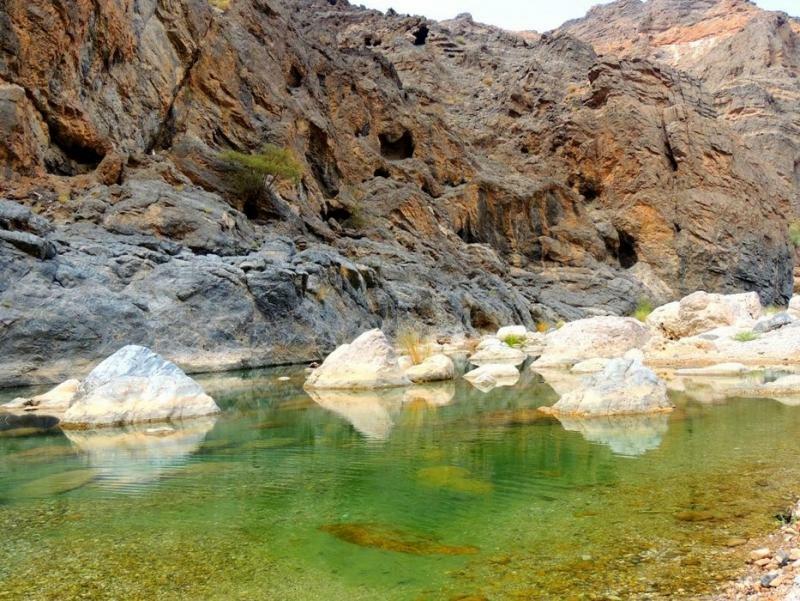 Which we really recommend you do, here are 5 Wadis across Oman you need to visit before you die! 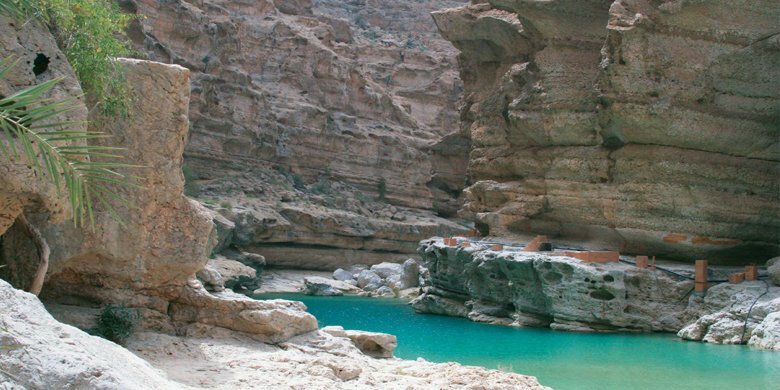 To reach the waterfall cave, which makes Wadi Shab different from most other wadis, you will need to hike for approximately 3km, but it’s absolutely worth it when you get there! 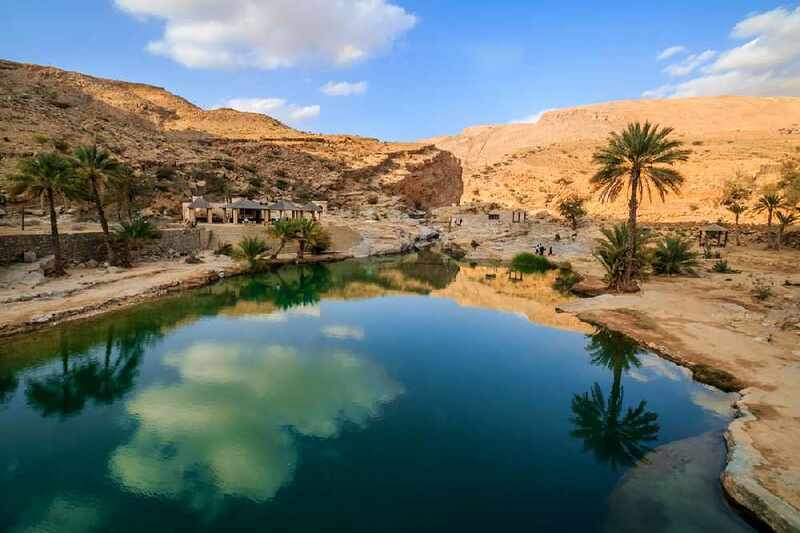 About a 3 hour drive from the centre of Muscat, Wadi Bani Khalid is a little more ‘built up’ than Wadi Shab, ready for tourists looking for a little bit of adventure, there are shaded areas and places to BBQ and eat food. 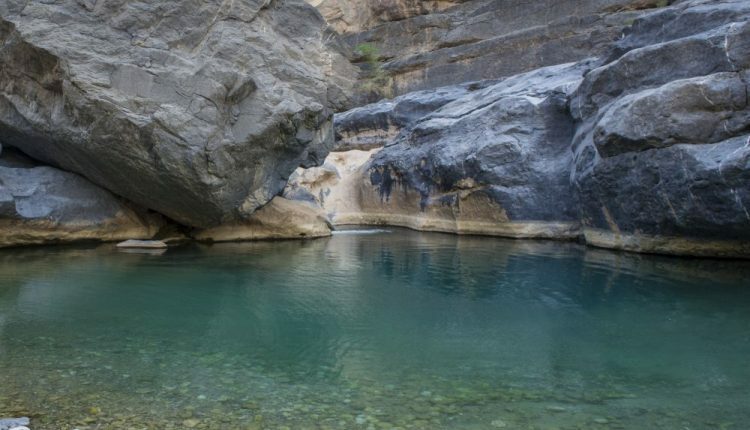 The fresh water pools are perfect for swimming in, and because of the size of the wadi, it’s easy to find an area secluded enough for you and the family. About a 2 hour drive away from Muscat, Wadi Al Hawqayn is loved for it’s free flowing waterfall, that is accessible all year round. 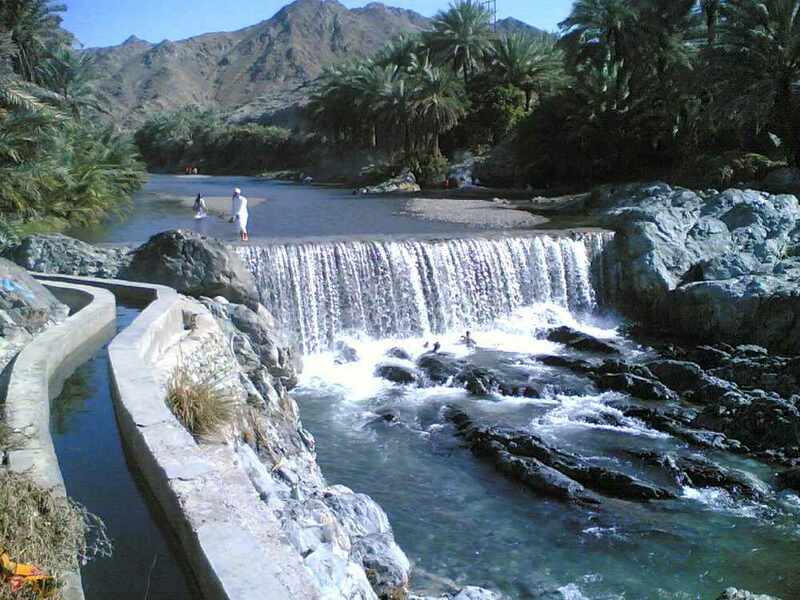 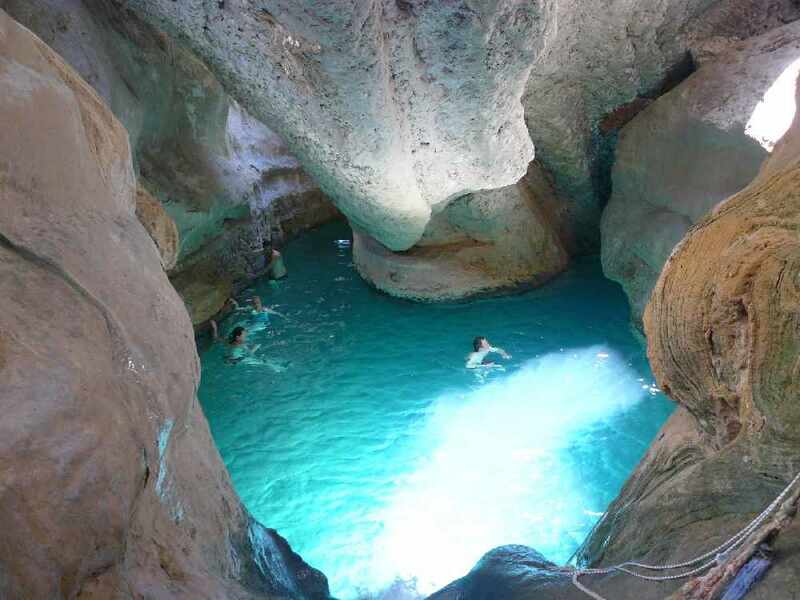 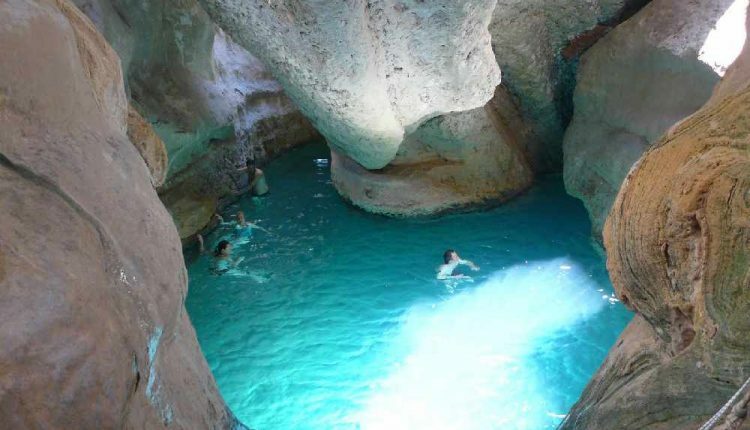 But be warned, the easy access the this wadi makes it very popular on weekends and public holidays. 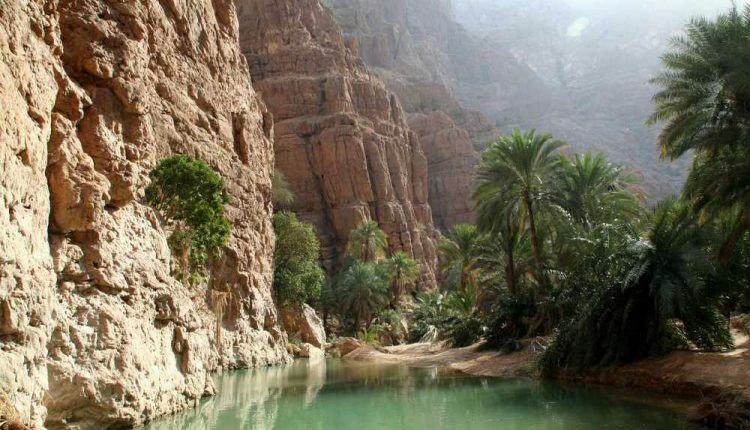 If you want to appreciate the full beauty of Wadi Al Hawqayn, it’s best to go on a weekday! 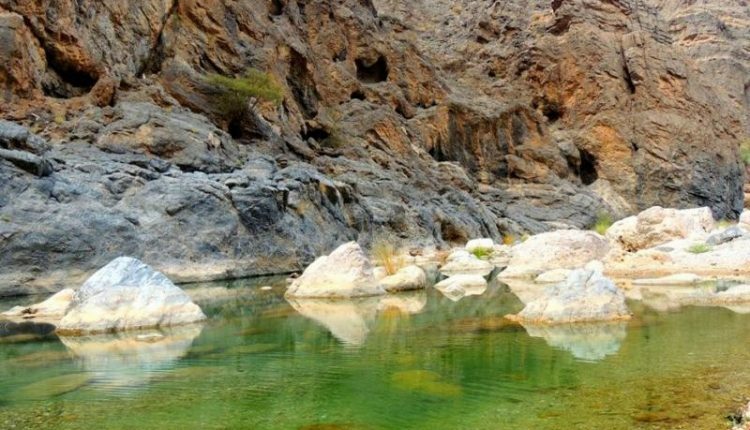 Located 2 and a half hours outside of Muscat in the Al Dhahirah region, Wadi Damm (Also spelt ‘Dhum’) is a must visit if you have a 4×4, there are a bit of off roading to do when making your way to the Wadi. 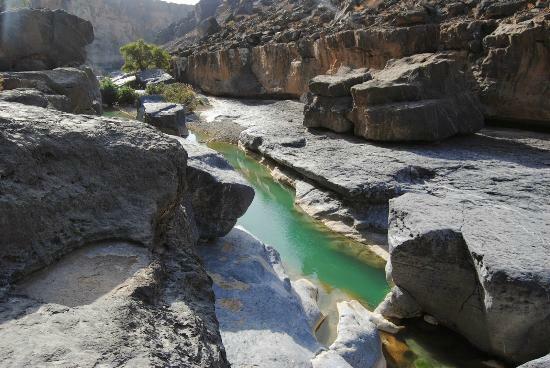 To venture into the wadi you will have to walk over many smooth rocks (waterproof shoes are recommended for this, so you don’t slip!) 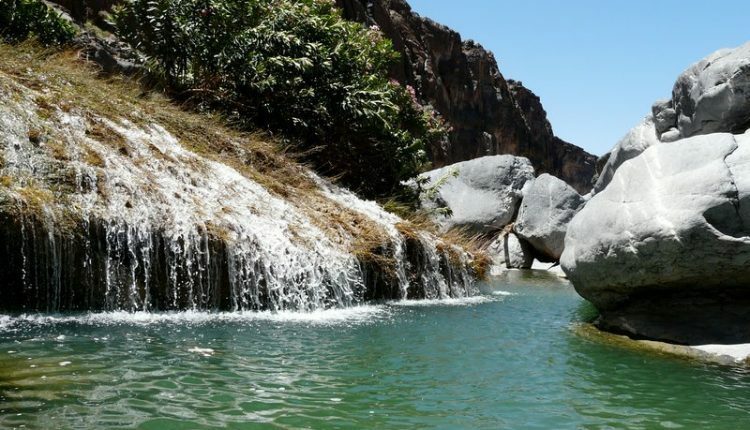 The fun about Wadi Damm is that, once you get into the water, there are ropes provided to pull you through, it’s recommended to visit Wadi Damm in the cooler months, as it tend to be rather dry with there hasn’t been much rain… And no one can swim in a dry wadi!